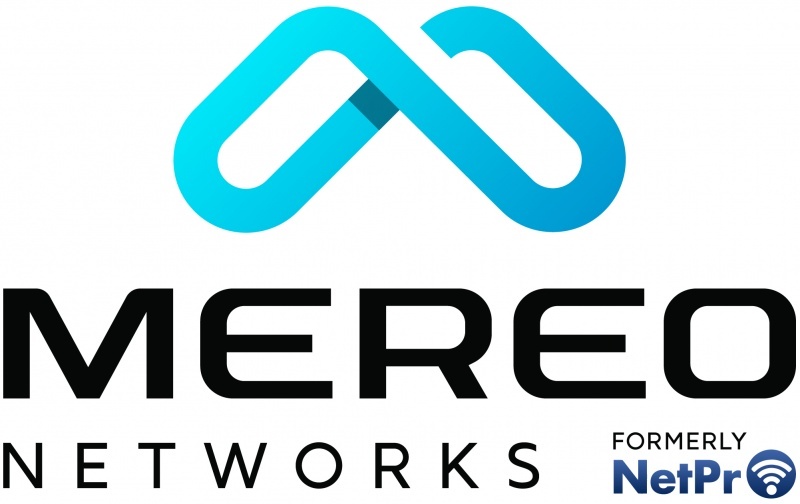 Mereo Networks is your one hand to shake for enterprise network solutions. 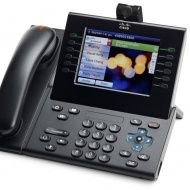 Our hosted VoIP is based on an enterprise grade Cisco® backbone. This robust system provides crystal clear voice, advanced features, & unparalleled reliability. 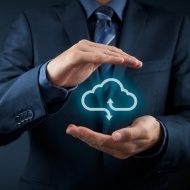 Our telecom experts provide complimentary invoice analysis identifying avenues to reduce operating expense and deliver enhanced value. Let our team of experienced technicians assist on your next low voltage cabling project. 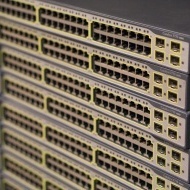 Mereo Networks manages LAN/WAN hardware, wireless networks, security, & more. 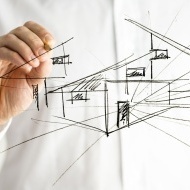 Our telecom & engineering expertise allows us to provide an insightful view into your network design. 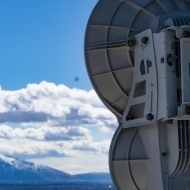 Our microwave wireless internet access systems provides coverage across the Salt Lake valley. Speeds from 10Mb to 1Gb available. 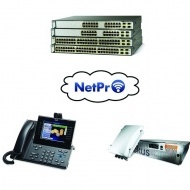 Mereo Networks has the hardware solutions for your business including routers, switches, wireless & IP phone systems.